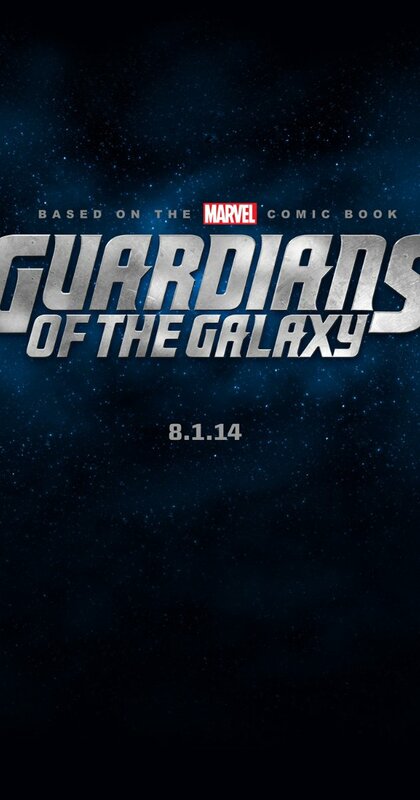 Synopsis: The Guardians must fight to keep their newfound family together as they unravel the mysteries of Peter Quill’s true parentage. 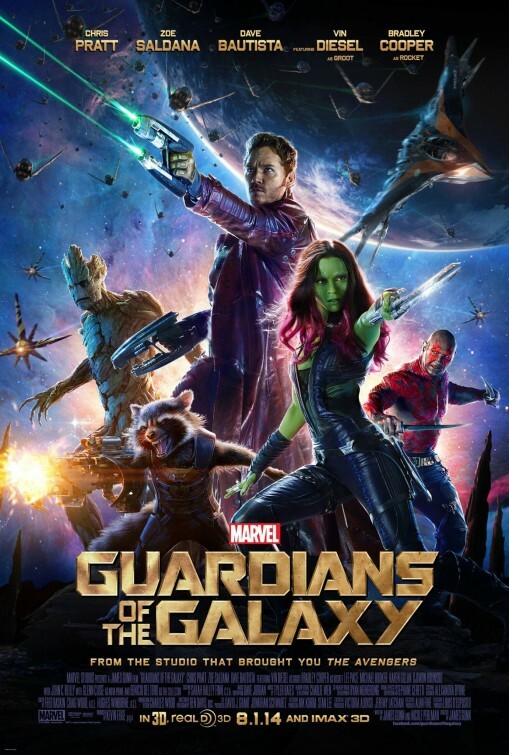 Thoughts: Surpassing the expectations of audiences and even, I think, its own studio, Guardians of the Galaxy was a late summer splash in 2014. 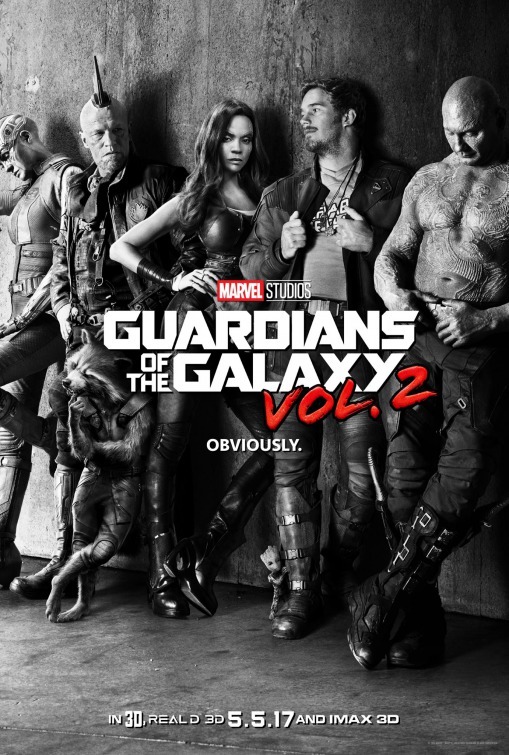 Elevating star Chris Pratt to A-List status (further cemented the next summer when he headlined Jurassic World) and bringing to the screen heroes that didn’t wear a red cape or a cowl, GoTG was slick, funny, exciting, and fueled with enough adrenaline to power several city blocks. The hype is big for Vol. 2 when it arrives in May 2017 and this first teaser is but a taste of things to come (not to mention multiple full length trailers). In all honesty, like the trailer for the original this one is too jokey for my taste but as a whistle whetter, it gets the job done. Synopsis: When four outsiders saw what the big banks, media and government refused to, the global collapse of the economy, they had an idea: The Big Short. Their bold investment leads them into the dark underbelly of modern banking where they must question everyone and everything. 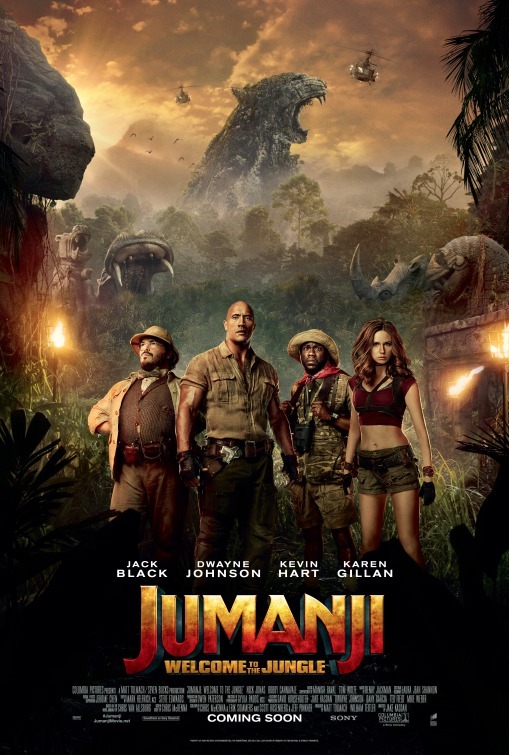 Thoughts: It’s an interesting move that Paramount Pictures decided to release this heavy hitter smack dab in the midst of a busy holiday movie season. That means they think they have a winner on their hands in this true-life tale, a bit of counterprogramming to the more obvious Oscar bait flicks that are being readied for the end of the year. If I’m being honest (and I always am), I’m a bit exhausted with these corporate level endeavors about the failure of big business. 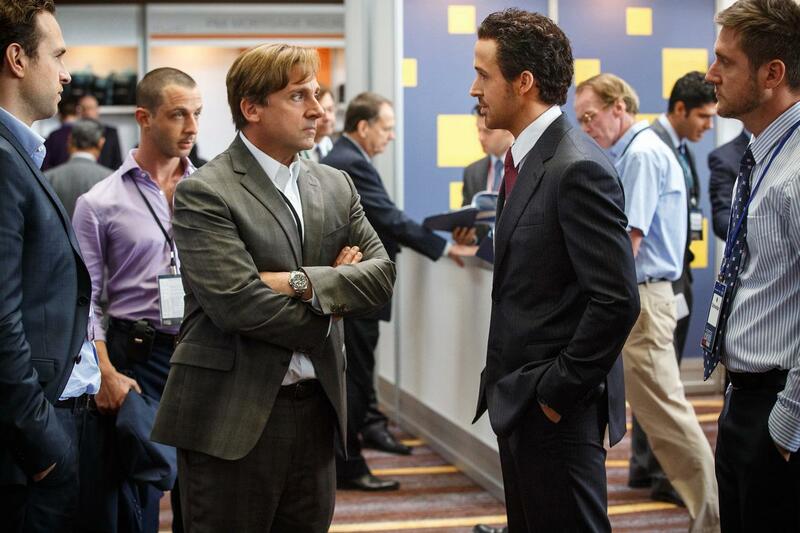 Like the wearying The Wolf of Wall Street, The Big Short isn’t lacking in star-power thanks to producer and star Brad Pitt (World War Z) looping in the likes of Ryan Gosling (The Place Beyond the Pines), Steve Carell (Foxcatcher), and Christian Bale (Out of the Furnace). 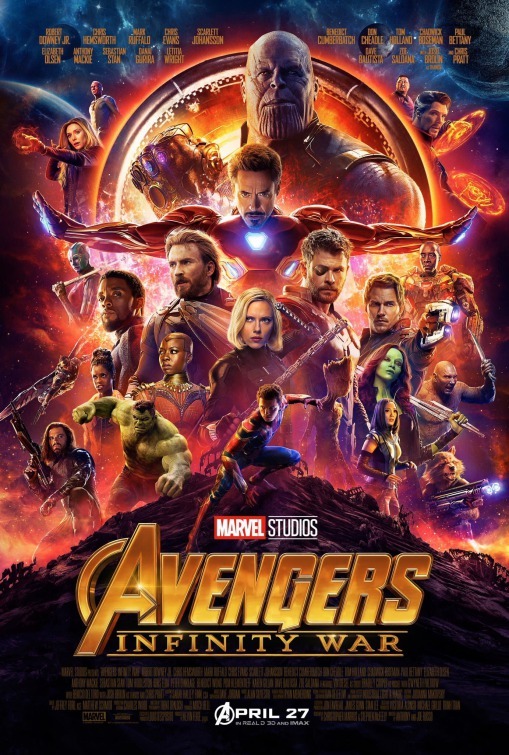 Still, I desperately hope it has a snap, purpose, and isn’t just another showcase for big stars saying big things about big problems. Review: You’d be forgiven if you were to dismiss Oculus as another haunted house horror flick made on the cheap and released in theaters right about the time that audiences are clamoring for some springtime terror. 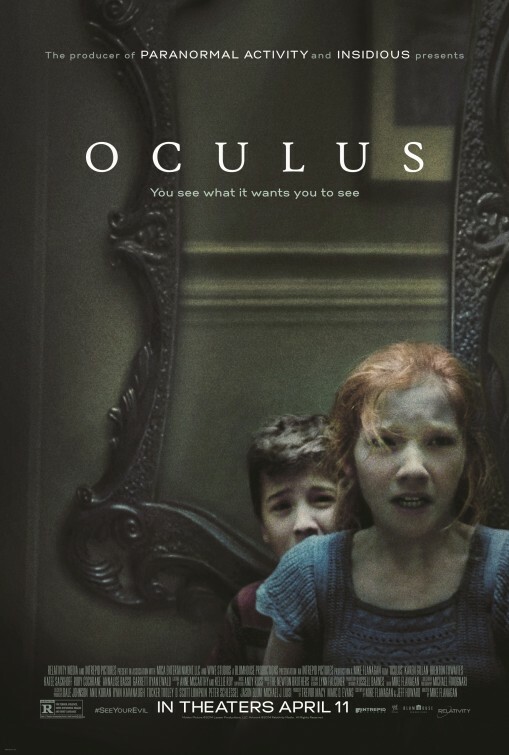 Further, the trailer for Oculus sells the film as a scream fest surrounding an old mirror that has dark secrets. What Oculus isn’t, however, is your run-of-the-mill fright flick that saves its best scares for the final moments. This mirror is polished. I’ll take a good scare any way I can get it…be it slow burn (Sinister), all out gore-fest (Cabin in the Woods), or failed attempt to cash in on a better concept (Silent House, The Apparition, etc) so I went into Oculus willing to receive it however it chose to present itself. I’ll admit at first I didn’t quite know what to make of the film as it bounced back and forth between a brother and sister exorcising some old demons and a flashback to 11 years earlier when the siblings dealt with some deadly family issues. At the center of it all is a majestic mirror, said to be responsible for the death of close to 50 people since the 18th century and highly valuable. How a software designer (Rory Cochrane) had the cashola to purchase such a coveted antique is a plot point best filed away under “Don’t Think Too Hard” but it isn’t long before the past and present collide with some seriously spooky sequences where the line between reality and imagination gets hazy. With an adequate amount of gore that plays second fiddle to bump in the night style scares, the film has the feeling of a sequel to The Amityville Horror (actually, an Amityville TV movie did deal with a haunted mirror now that I think about it) mixed in with dashes of fractured reality of the bloody Mirrors from 2008. Director and co-writer Mike Flanagan has thought out his film well, introducing not merely themes of post traumatic healing but of mental illness brought on by a tragedy. The film isn’t quite sophisticated enough to tie everything together but the effort is clear and purposeful. Dealing with a small cast, the film could have been a pain to sit through had Flanagan not assembled such a strong group of actors. Karen Gillan (Guardians of the Galaxy) and Brenton Thwaites (The Giver, Maleficent) ably handle the adult siblings while Annalise Basso and Garret Ryan (Insidious: Chapter 2) are impressive handling with their heavy lifting in flashbacks. The first shot of Gillan is her fire red ponytail swinging back and forth almost as if it’s possessed and both she and Thwaites work cohesively to build a believable bond. Cochrane and Katee Sackoff (Riddick) make good use of their slightly underwritten roles. If there are cracks in Oculus, they are of the minor variety and truth being told I’m not sure if the film will hold up on future viewings. Though the ending rises to the occasion for making the goose bumps rise on your skin, a too short wrap-up left me feeling a little cold to the whole affair. Feeling just a tad long at 105 minutes, Flanagan working as his own edtior could have benefited from having someone else edit the film that was more objective to pacing. More spooky than terrifying, Oculus earns points for restraint and solid performances. The scares are mostly satisfying and I appreciated that Flanagan developed material that felt fresh and not your average shriek-out.